31.08.2015. More planes will be flying between Georgian and Turkish skies when another Turkish airline enters the Georgian market. From September 4 Istanbul-based airline Bora Jet Airlines will operate flights from Turkey’s Istanbul to Georgia’s seaside resort town Batumi. The Istanbul-Batumi-Istanbul flights will be performed three times per week. 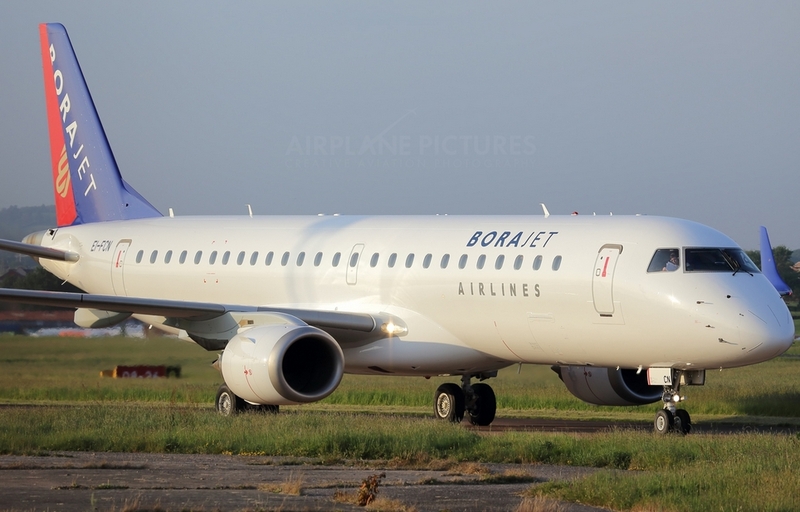 Georgia’s Economy Ministry has already issued permission for Bora Jet Airlines to begin the flight service. Several Turkish airline companies already operate in the Georgian market including Turkish Airlines, Pegasus, Atlas Jet and now Bora Jet Airlines. Meanwhile, Georgia’s seaside resort areas are enjoying growing visitor numbers thanks to an increase in international flights. 20.08.2015 (Hvino TOUR News). New five star luxury hotel has opened in Georgia’s costal city of Batumi, in Georgia's western Adjara region. 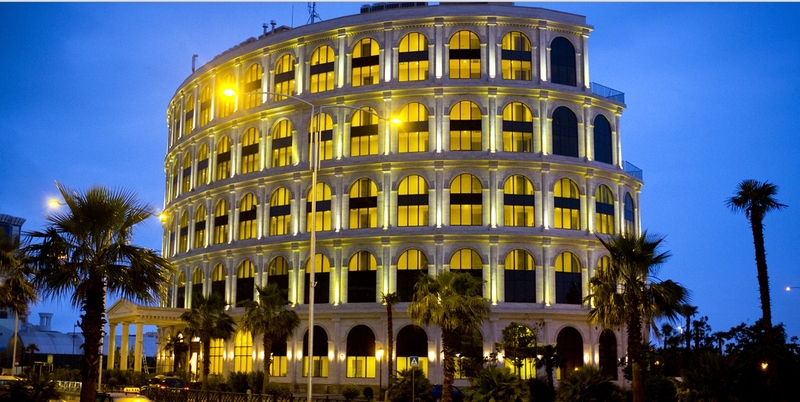 The five-star Colosseum Marina Hotel resembles the elliptical amphitheater of ancient Rome. The construction of the hotel began in March 2013 and Mari Group invested $14 million to build the 10-storey hotel with 101 rooms, all with a view of the Black Sea coastline. The facility has a total area of 14,427 m sq. Georgia’s Prime Minister Irakli Garibashvili opened the Colosseum Marina Hotel today with representatives of the local government. “This year 20 projects of new hotels are ongoing in Batumi, in total an amount of $700 million has been invested. This indicates that demand is growing and the numbers of tourists are increasing in Batumi and in the region itself. Tourism is growing in Georgia and it is necessary for the state to support and encourage business,” Garibashvili said. 17.08.2015. In the amazing country of Georgia, a supra (Georgian: სუფრა) is a traditional Georgian feast and an important part of Georgian social culture. Georgian wine (some of the finest in the world!) flows freely and several to several dozens of courses of food come out throughout the night, followed by dancing. A supra can go until 2 or 3 in the morning! There are two types of supra: a festive supra (ლხინის სუფრა), called a keipi, and a sombre supra (ჭირის სუფრა), called a kelekhi, that is always held after burials. In Georgian, “supra” means “tablecloth”. It’s likely related to the Arabic sofra (سفرة) and Turkish sofra, which are both words for traditional eating surfaces. Large public meals are never held in Georgia without a supra; when there are no tables, the supra is laid on the ground. At a supra, toasting is a high art and I believe Georgians have elevated it more than any other culture in the world! What follows is how that toasting process, contest and history are all showcased during a supra. 10.08.2015. With the summer aviation season now in full swing, Georgia is offering more flights into and out of the country. Local airline Georgian Airways is adding two more directions to its existing routes until the end of the 2015 summer season. One of the new routes will see Georgian Airways perform flights to Rostov, Russia twice per week from August 14. 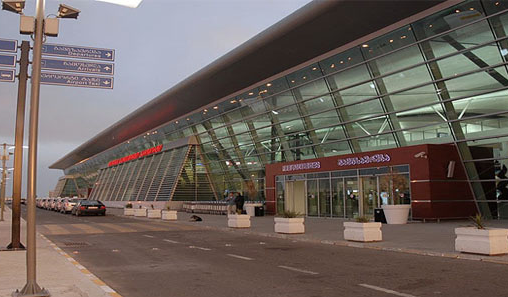 The other new route, between Georgia’s capital Tbilisi and Iraq’s capital Baghdad, launched at the end of last week. The first flight took place on August 8 and operated once per week. 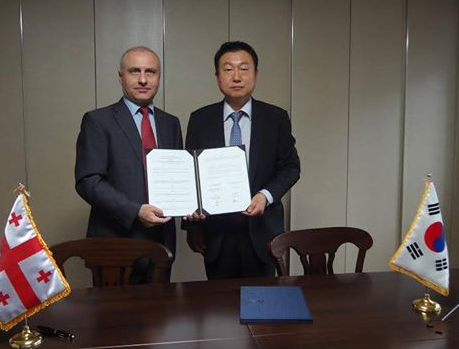 These two flight services have already been approved by Georgian Civil Aviation Agency. Meanwhile flights between Georgia and the Iranian capital Tehran have recently resumed. From August 7 Iranian airline ATA Airlines performed the first Tbilisi-Tehran flight this summer season. This service will operate twice per week for the remainder of summer.